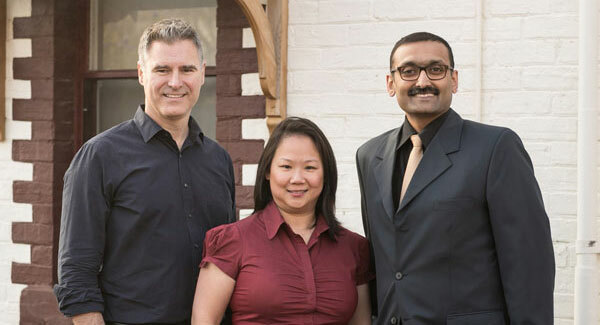 Myers Street Dental Clinic, Geelong, has one aim and that is to make sure you are “your healthiest you”. 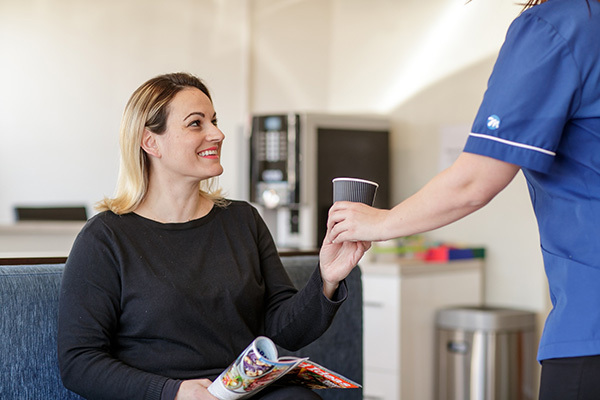 We want you to be comfortable when you visit us so we can look after your dental health and wellbeing and you and your family can live the very best life. That’s is to be social, outgoing and free. When you think about going to the dentist, we want you think of it as time to look after yourself. We want you to have a wonderful experience each and every time you visit. And we do this through our values. These are the values we have built a successful dental clinic around, one that is known and trusted in our community. We believe in giving you the care and treatment that we would expect ourselves. We give the human touch to your family’s dental care. We always provide the best, most up to date, care for your loved ones. We understand how uneasy you may feel about your dental visits. 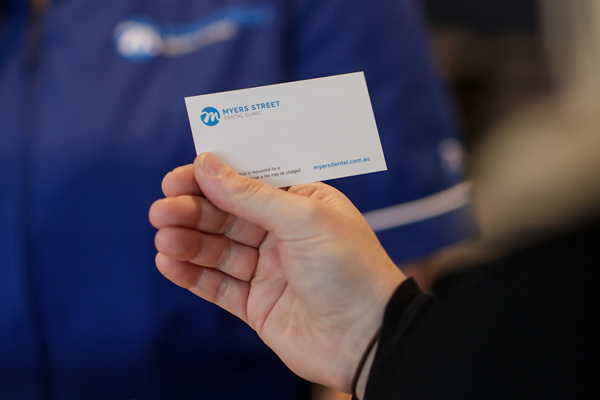 Myers Street Dental Clinic has been a cornerstone in Geelong providing dental services since 1983. Our family-friendly dental practice offers cosmetic dentistry, general and restorative dentistry, endodontics (root canal treatment), implant restorations, smile makeover as well a general maintenance and dental health education. To provide timely, objective, comprehensive options, high-quality professional dentistry that has a positive impact on quality of life for the whole family, and suits the individual needs and choices of our patients. Our consultations are based on what is the optimum and ideal option for long-term stability and avoidance of pain. However, there is also a strong emphasis on the most ideal outcome as perceived by each individual patient. Ultimately, you are in control of what happens to your body and when (including how much you may be willing to spend). We just want the best for you. Whether you are a professional, family or baby boomer, we make dentistry easy and predictable so there are no surprises. 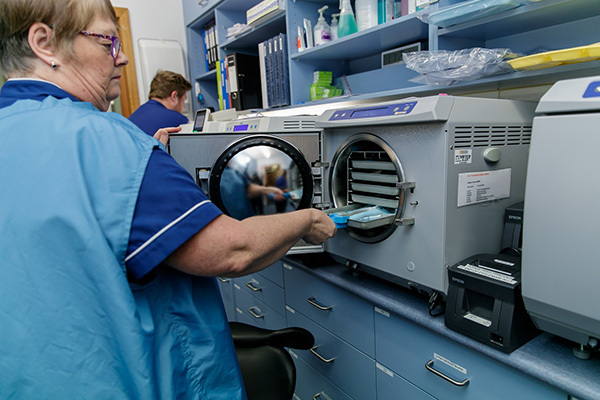 We have a dedicated team at our clinic including highly trained reception staff, caring dental assistants and specialised sterilisation and cleaning personnel. Together, we work hard to maintain the highest level of service, cleanliness and comfort for your benefit. All of our wonderful dental assistants undergo extensive government accredited and nationally recognised dental assistance training. FAST FACT: Flossing accounts for 40% of the cleaning your need to do to your teeth!